The division bench of justices Rajiv Sharma and Lok Pal Singh was hearing a public interest litigation (PIL) on July 4 filed by Narayan Dutt Bhatt, a resident of Banbasa in Champawat district of the state near the India-Nepal border. 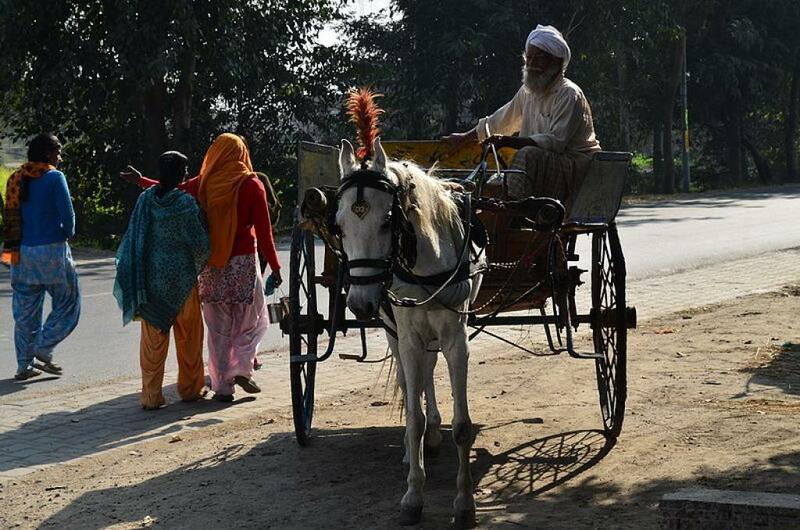 The petitioner had sought to restrict the movement of horse carts between Nepal and India citing cruelty on horses and mules used in the carts. The bench further named “citizens throughout Uttarakhand persons in loco parentis as the human face for the welfare/protection of the animals.” “In loco parentis” is Latin for "in the place of a parent" and refers to the legal responsibility of a person or organisation to take on some of the functions and responsibilities of a parent. Judges Sharma and Singh cited a lot of literature to back their argument including the Hindu text, the Isha Upanishad, which they said dwell on the principle of equality of all species, as well as a Supreme Court judgment, which had held that an animal, too, has honour and dignity which it cannot be arbitrarily deprived of and its rights and privacy have to be respected and protected from unlawful attacks. Notably, the Uttarakhand HC had in March last year in a similar order declared the rivers Ganga and Yamuna as legal entities but the order was stayed by the Supreme Court three months later.